Ontavious McCullough remembers the miracle of 1999 in Orlando. The WNBA was in the midst of a boom and Orlando was chosen as one of the expansion cities to start play in 1999. Thus, the Miracle was born as the sister franchise to the NBA's Orlando Magic. The Miracle's time in the sun was short-lived, though, as the team spent a mere four seasons (1999-2002) playing in the shadows of the most wonderful place on Earth. The Miracle made the playoffs in their inaugural year and hosted the WNBA All-Star Game in 2001. Soon afterward, the team would find a new home in the northeast as the Connecticut Sun. The Sun have been to the WNBA Finals twice (2004, 2005) since. 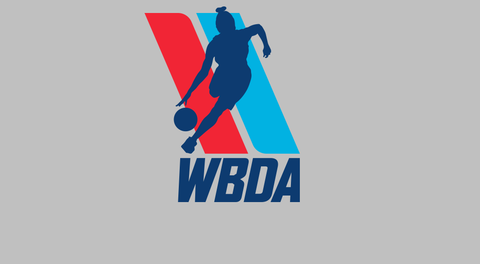 It's been nearly 15 years since the Miracle left town, McCullough knows the community is ready for the return of women's basketball so he's bringing the Orlando Boom to the WBDA, the Women's Basketball Development Association. Owner of Boom Sports Academy, an outreach program for underprivileged kids in the area, McCullough and his team served over 700 meals this summer, hosted sports camps that show the steps from middle school to high school to college and the professional level and provides and introduction to the necessary training regimen and practice skills to succeed on the next level. Early on, McCullough tapped Elliott Hernandez as head coach. Hernandez is an assistant coach at nearby Johnson University, a NAIA D-II school. He also has experience coaching in the professional ranks in Puerto Rico. With the relationships built through the scouting and recruiting ranks, Hernandez is ready to flourish with an abundance of local talent. The team will play games at both Dr. Phillips HS and Jones HS and will don the red, black and white color scheme on the uniforms. With the first round of tryouts already completed, the staff was excited to get into the film room, get some names on the board and secure some spots for the second tryout. Ready to see the sun? Boom! 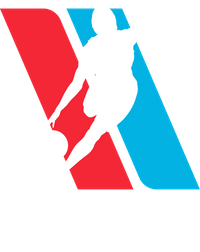 Head out to Orlando for the 2019 WBDA season. We hope to see you there.